you will not find a better source. 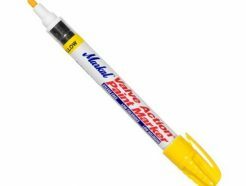 Founded in the UK over 50 years ago, The Needham Group develops, manufactures and supplies marking products throughout the UK and worldwide. 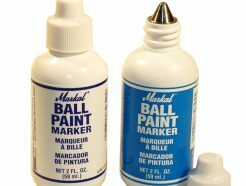 Paint Markers brings some of these products to you. 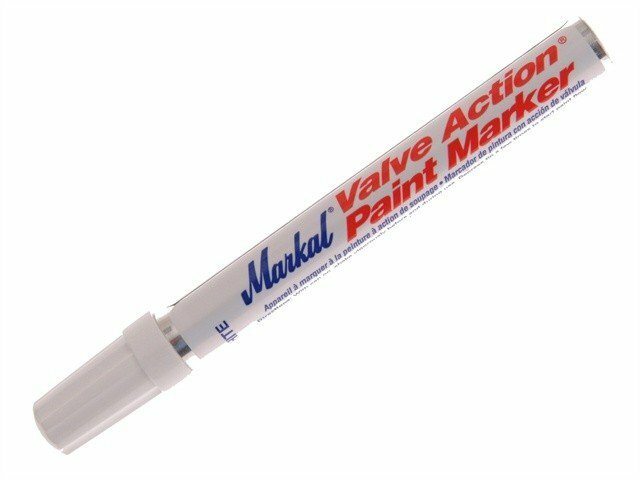 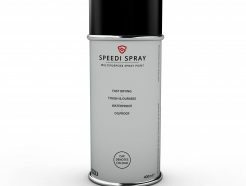 You will find amongst the largest range of Paint Markers, Spray Paint, Line Markers and Stencilling Equipment on our website from some of the biggest brands such as Markal, Sakura, Dykem, Reline, Britink and Emphasis. 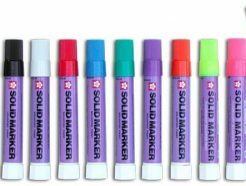 If you are not sure what kind of marker you require for a specific surface, if you can’t find the right product, or if you need more information, then our staff are always on hand for advice. Just call 01948 662629 and we will be more than happy to help. 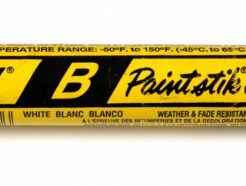 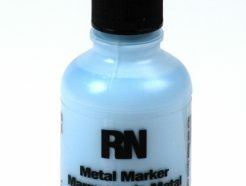 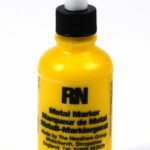 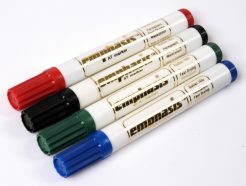 If you are an existing customer, you will know Paint Markers as a part of The Needham Group. 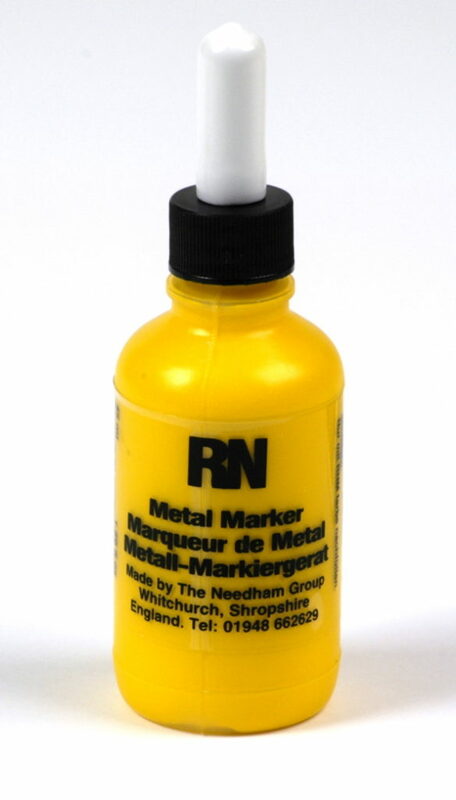 Established in 1962, The Needham Group have been developing, manufacturing and supplying inks and marking products worldwide, from its headquarters in the UK for over 53 years. 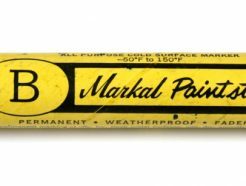 Due to the continued success of the inks and coding divisions, the company was separated into three distinct groups. 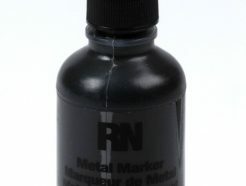 Paint Markers now sits under the Needham Inks Ltd division.